Of course, it's essential to choose a business that's a good fit for your unique skills and interests, but there is something to be said for starting a business in the right place at the right time. The best businesses to start are in fast-growing industries that are expected to continue growing quickly over the next decade. Of course, it’s essential to choose a business that’s a good fit for your unique skills and interests, but there is something to be said for starting a business in the right place at the right time. The U.S. Bureau of Labor Statistics regularly publishes reports on the state of business and employment in the United States. Their report from December 2013 included a list of the industries expected to grow the most jobs between now and 2022. Based on that report and other expert guidance, I’ve compiled a list of thirteen types of small businesses that are poised for financial success and exceptional growth over the coming years. This is projected to be the fastest-growing industry from 2012 to 2022, at an incredible average annual growth rate of 4.8 percent. The growth in home health care services is primarily due to the growing population of American senior citizens—the first of the baby boomers have just hit retirement age—and the fact that many home health care services are covered by Medicare. Although the medical professionals administering home care must be certified and (in most cases) highly trained, running a home health care agency that coordinates services for patients does not necessarily require the same certification and training. Another piece of the baby boomer market is providing housing for seniors who no longer can or who no longer want to live independently. Retirement facilities are diverse in size, style, and range of care. Projected average annual growth in this industry over the next decade is a solid 2.2 percent, and the greatest market potential is still ahead, in the late 2020s and 2030s, when the earliest generations of baby boomers begin advancing into their 80s. A low-barrier point-of-entry to “the baby boomer boom” is senior care services. 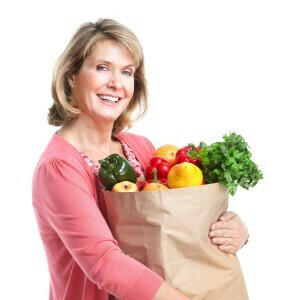 Providing basic home services like grocery shopping, cooking, housecleaning, and laundry can be a lucrative part-time or full-time business opportunity, and comes with the added benefit of improving your customers’ quality of life by extending their ability to live independently. Now is the time to start a senior care service business—the population of independent retirees will continue to grow for the next two decades. Two things are contributing to high growth in the health care services industry: increased access to health insurance and increased numbers of senior citizens. The projected average annual growth rate in the outpatient, laboratory, and ambulatory care services industry over the next decade is an impressive 3.8 percent. Outpatient services include things like MRI scans, physical therapy and other rehabilitation programs, chemotherapy, and weight-loss programs. Ambulatory care services are the kinds of one-day (i.e., not requiring hospital admission) procedures and treatments you could receive at an urgent care clinic or a doctor’s office, such as X-rays, biopsy procedures, most dental procedures, and minor surgeries. This is projected to be the second-fastest-growing industry from 2012 to 2022 (after #1, home health care services), at an incredible average annual growth rate of 4.4 percent. Individual and family services are more generally described as “counseling” and include mental health counseling, substance abuse counseling, marriage and family counseling, behavioral disorder counseling, and even educational and guidance counseling. The average annual salary of a counselor (broad definition, includes all counseling types) in 2012 was $47,510, and most counseling positions require at least a master’s degree in the relevant field, as well as extensive certification and training. The projected average annual growth rate of the financial services industry over the next decade is strong but not staggering, at 2.1 percent. However, if you are good at managing money, networking, and working one-on-one with clients, you have an opportunity in this field. There are no official education or certification requirements to become a financial planner, although earning designation as a Certified Financial Planner (CFP) is recommended. 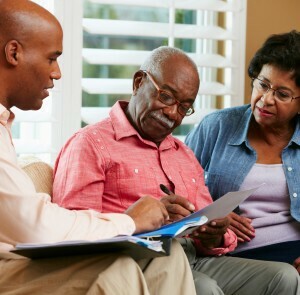 Financial planners advise and manage their clients’ retirement plans and investments, and help their clients make major financial decisions like buying a house or paying for college. The average annual salary of a personal financial advisor in 2012 was $90,820. Projected average annual growth rate in the technical consulting industry over the next decade is a healthy 3.5 percent, and information technology (IT) consulting is a major component of that. IT consultancies advise organizations on how best to utilize computers, computer systems, and telecommunication systems, and many consultancies also implement and manage their proposed IT systems on behalf of their clients. IT consultancies can be small freelance operations or large firms that offer temporary staffing services or entire teams of consultants to businesses. 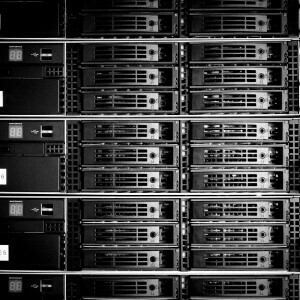 Some consultancies specialize entirely in IT security. Businesses used to need large marketing budgets to considering producing commercials; now, businesses of all sizes are producing video content for their websites and online marketing plans. 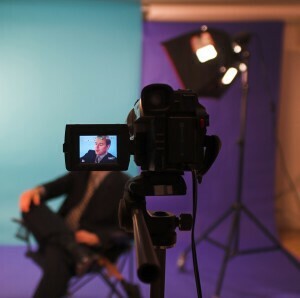 As a video production company or freelance videographer, you contract with organizations and individual clients to produce video interviews, documentaries, commercials, product demonstrations, and news segments for public relations use, or to film events. 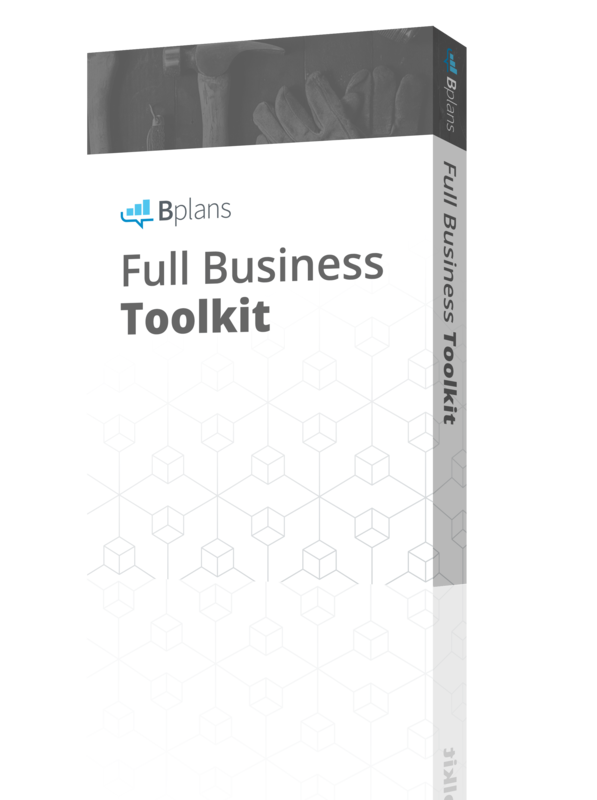 The startup costs range considerably with what kind of services you intend to provide, but in general, owning a professional video camera and tripod, a lighting kit, several microphones, and editing software for your personal computer is required. You may also consider seeking advanced training on how to use equipment you’re less comfortable with, or using a video tutorial website like Lynda to teach yourself. As the numbers of working parents increase, so too does the demand for daycare. The projected annual growth rate in the daycare services industry over the next decade is 2.1 percent. 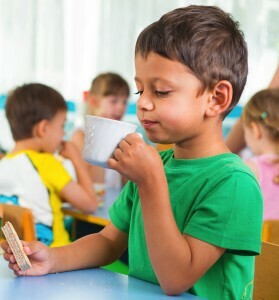 One major benefit of operating a daycare service is that, if you have space in your home to accommodate five or more children, it is possible to start with a small budget. You can expand your operations to a large daycare facility as your reputation and customer base build. 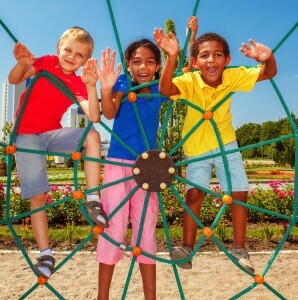 There are many types of childcare services, and differentiation through specialization (such as offering faith-based or particular athletic activities, offering services for older children such as tutoring, or maintaining certain nutritional standards) is one way to break into a competitive market. Children’s fitness programs can take many forms. They can be daycare services that specializes in athletic activities, sports or fitness camps offered after school and/or during the summer, event services such as for birthday parties, or physical education outsourcing services for schools. If you operate as a community-based organization offering physical education and nutrition education to children, there are numerous grant opportunities available. Projected average annual growth rate in the cement and concrete manufacturing industry over the next decade is a healthy 3.1 percent, largely thanks to the strong projected growth in worldwide residential and non-residential construction. 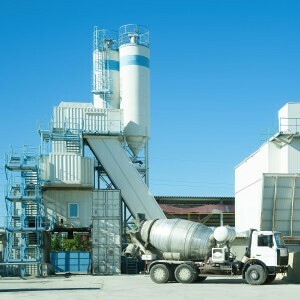 Companies in this industry make cement and ready-mix concrete, as well as concrete products like blocks, bricks, walls, pipes, and girders, and a large amount of capital is required to begin operations. Demand is largely dependent on construction. Small manufacturing plants can compete with major, multinational companies by servicing rural markets and focusing on providing superior customer service. Companies in this industry primarily manufacture veneer and/or plywood, engineered wood members (such as arches), and reconstituted wood products. 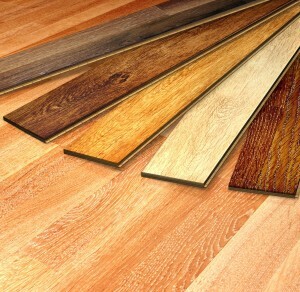 This industry includes manufacturing of plywood faced with non-wood materials, such as plastics or metal. Plywood and composite board are used in many applications, including the production of flat-pack furniture, where their low weight makes international manufacturing and transport affordable. They’re also used extensively in both residential and nonresidential construction, so the 2.7 percent projected average annual growth rate in the plywood and engineered wood product manufacturing industry over the next decade is closely tied to the projected growth of the worldwide construction industry. Projected average annual growth rate in the commercial and industrial machinery and equipment leasing industry over the next decade is a strong 2.4 percent. 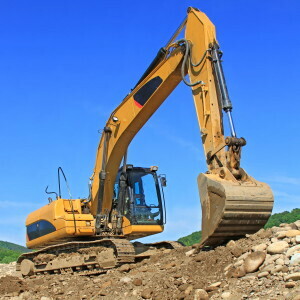 This is partly fueled by the strong projected growth in U.S. construction, for which expensive heavy machinery is required and frequently rented or leased rather than purchased by construction firms. Other items frequently rented or leased by small businesses are medical equipment (like X-ray and ultrasound systems), agricultural equipment (like tractors and grain silos), warehouse and office equipment (like forklifts, cubicles, and even refrigerators), and point-of-sale equipment (like cash registers).